Effortlessly uniting beauty, space and function, these exceptionally crafted terrace homes exude a sense of unrivalled relaxation and luxury. Each property showcases a floorplan that embraces contemporary notions of open living and entertaining, with high-end interiors revealing an understated elegance. Depending on the location, some of the homes overlook Green Space Reserve, in addition to each ensuring alfresco enjoyment with either a deck or patio area. Accommodation comprises four indulgent bedrooms finished with luxe neutral aesthetics, including master suites appointed with walk-in wardrobes. 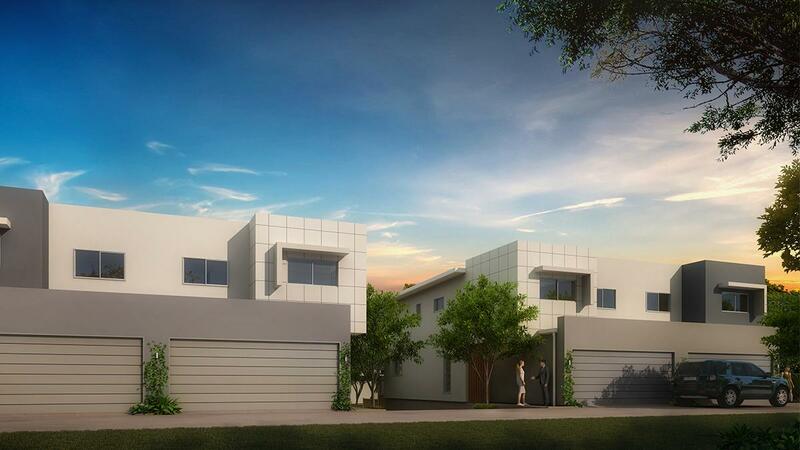 Complete with two car garages, each superior haven is set within the new 'Signature' lifestyle complex and is available now to be purchased off the plan. They encourage blissful convenience with surrounding parklands, recreational activity spots, transport options and quality schools close by. Public Transport, Schools and Shops.